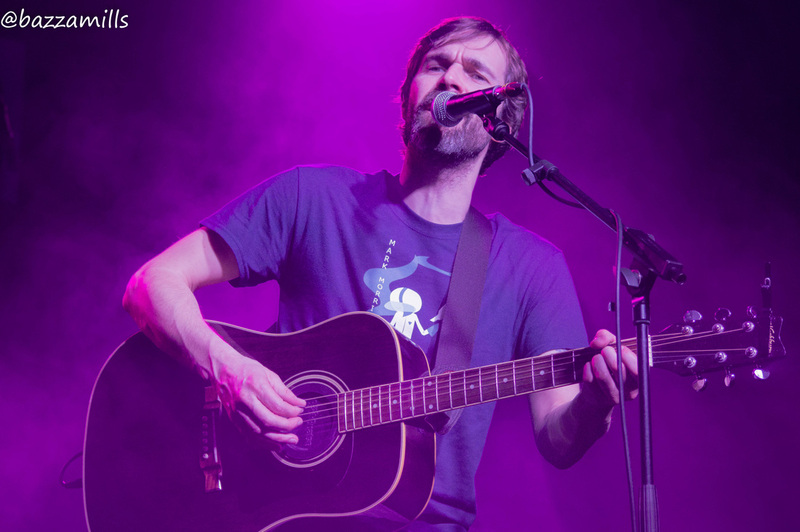 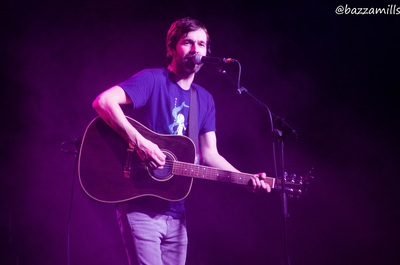 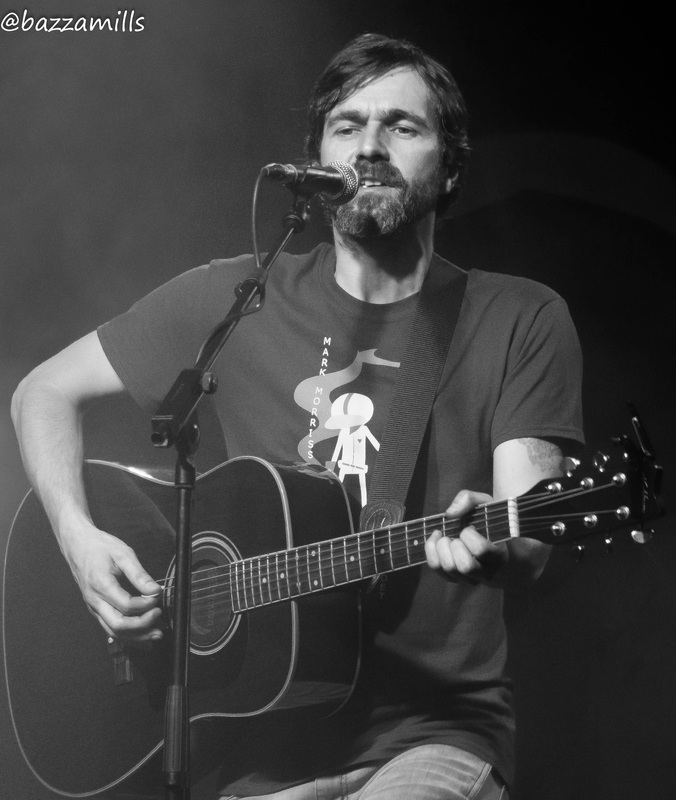 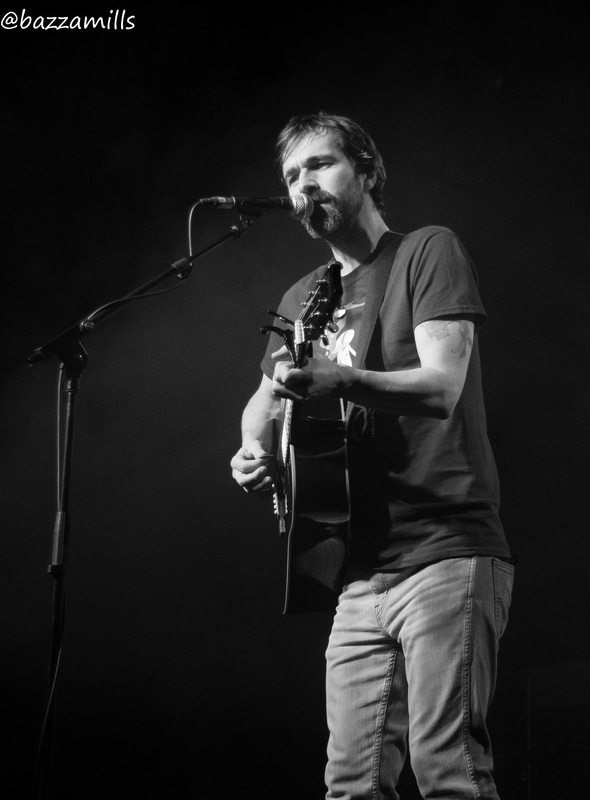 Following the excellent opening set from Pete MacLeod, the crowd welcomed Mark Morriss (of the Bluetones) to the stage for a solo acoustic set. 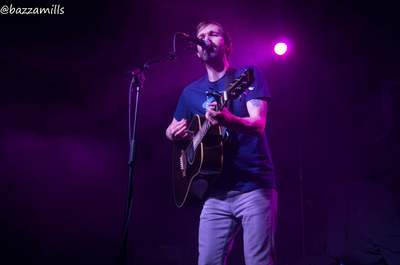 The crowd instantly warmed to Mark’s mesmerising tone and from the number of people sporting MM and Bluetones T-shirts I got the impression there were a number of fans at this gig not just here to see Shed Seven. 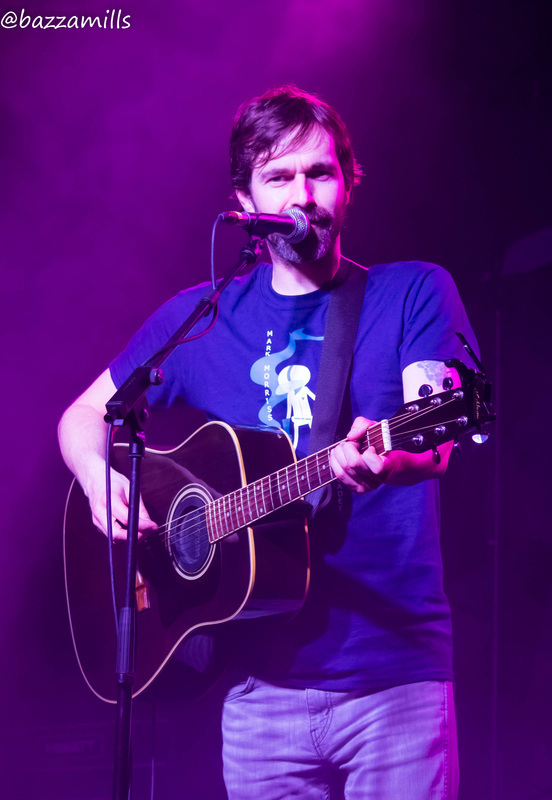 Fortunately fans of Mark’s work will not have to wait too long to hear him again as I was pleased to discover he is heading back to Scotland to play the Admiral Bar next February.